2018 ended, and so did our favorite television shows. Some good shows got axed while some managed to find new networks to keep the show running. Regardless of the ups and downs, 2018 was a great year for the small screen. And it seems 2019 is about to get even bigger. We’ve got both recurring and new shows lined up right from the start of the year. Titans like The Big Bang Theory and Homeland are coming to a conclusion in 2019, and many promising ones will start as well. We’ve compiled a list of the most anticipated shows of 2019 including both new and old shows. Winter has finally arrived in Westeros, and it seems that its inhabitants are in for a particularly rough season. 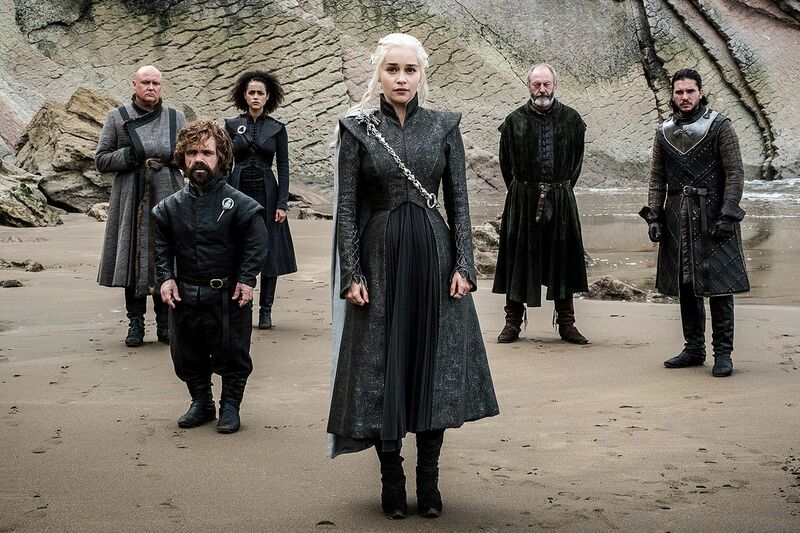 The final iteration of HBO’s hit fantasy adaptation is going into its last six episodes with lots of anticipation. This season will follow the power struggle of Westerosi families and the looming threat of the army of the dead. Already communities are abuzz with fan theories on how the show will end. The franchise’s author George R R Martin is yet to finish the book series but has revealed to the showrunners how he plans to end the show. The season will premiere in April 2019. 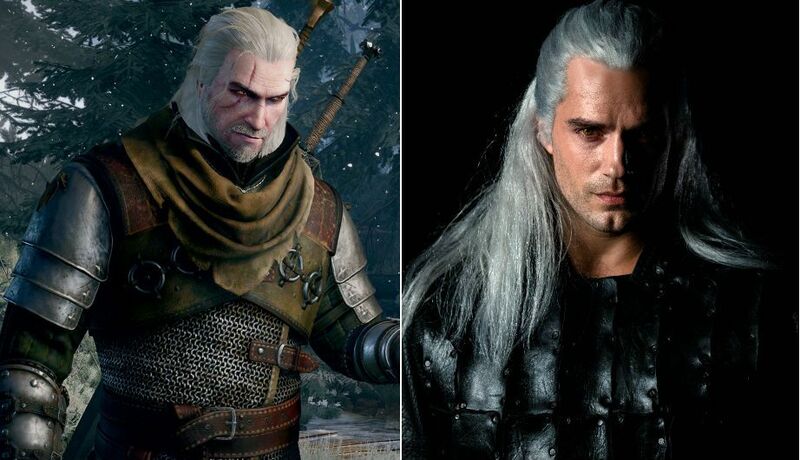 Henry Cavill will portray Geralt of Rivia, a legendary monster hunter in the Witcher world. The Witcher is a series of fantasy novels by author Andrzej Sapkowski. The stories are based on Polish folklore and were adapted into a successful video game franchise. Netflix announced that it will be adapting the books into a live-action show in 2018 and has slated the release to be sometime in 2019. Cavill’s character Geralt is a mutated monster killer who takes contracts for deadly supernatural monsters that roam about the war-torn land. Netflix has released some exciting footage of Cavill in character. 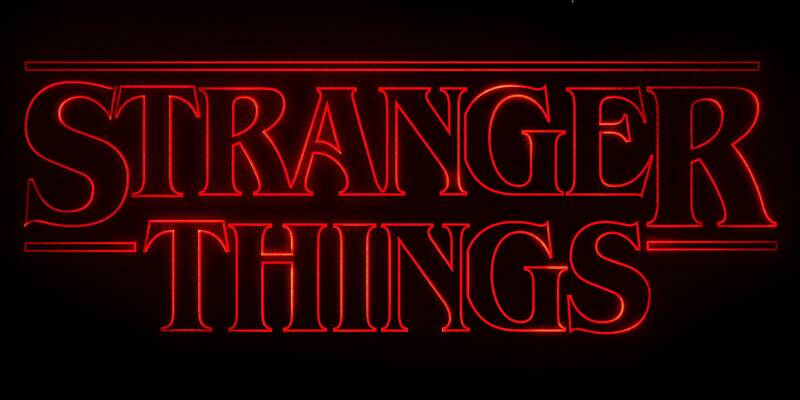 Stranger Things is a Netflix production that will return for its third season in 2019. The show became an overnight success when it first released back in 2016. The premise is set in the early 80s when a young boy mysteriously disappears while returning home. When his friends set out to look for him, they stumble on a strange girl with extraordinary abilities. The four cooperate to solve the mystery behind the disappearance. Stranger Things has released some teasers for its third season. 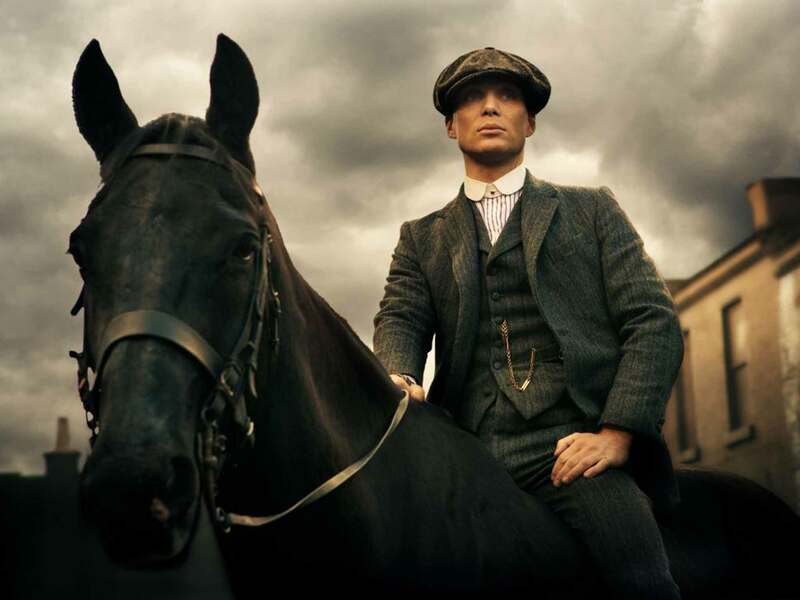 In Birmingham, England, Tom Shelby and his gang Peaky Blinders are on the rise. The First World War ended months ago, and inspector Chester Campbell has arrived in the town to clean up the remaining communists and Irish rebels. The gang catches the inspector’s eyes, and the story builds on Tom Shelby’s ambitions to expand his crime family. Shelby is an army veteran and likely suffers PTSD. There is no exact date announced for the show, but BBC Two confirmed the fifth season would return in 2019. Rick and Morty is set around the eccentric scientist Rick Sanchez and his grandson Morty Smith. Rick and Morty often go on interdimensional adventures and split their time between adventuring and domestic drama. The cynical animated series has seen overwhelming success and is considered one of the best comedy shows, outpacing even The Big Bang Theory in ratings. A total of 70 episodes were greenlit a couple of months ago, and producer Ryan Ridley mentioned that we should expect the fourth season in late 2019. 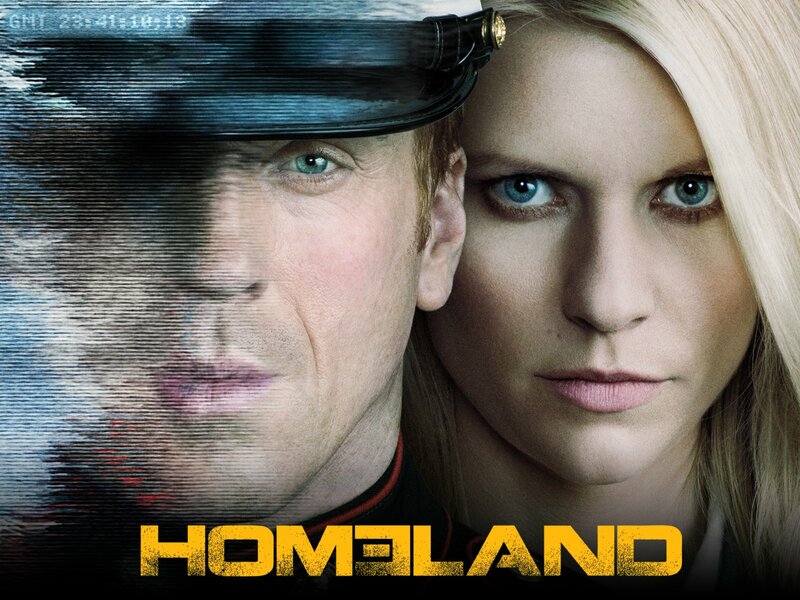 The first season of Homeland was considered to be the best show of 2011. It won an Emmy and a Golden Globe award and the follow up seasons were guaranteed. The show will come to an end in 2019 with its eighth season. It follows Nicholas Brody, a prisoner of war that was long considered dead. A CIA officer has received information that a prisoner of war has been turned by the Al-Qaeda and is planning a terrorist attack on US soil. The operative then investigates Brody, believing him to be the terrorist. The final season is expected to premiere in June 2019. Lucifer Morningstar is bored of ruling hell. For centuries he has been punishing the damned and watching over his kingdom. When he grows tired of ruling, he moves to Los Angeles and opens a nightclub. Here he indulges in wine, women and music. Lucifer is intrigued by detective Chloe Decker and becomes embroiled with the LAPD. Lucifer was axed by Fox after its third season but a colossal effort from its fans led it to get picked up by Netflix. Bruce Wayne has never been considered as interesting as his alter-ego Batman. Fox changed that with its massive hit Gotham. The show delves into the early years of Bruce Wayne as he struggles to cope with the murder of his parents. Meanwhile, Batman’s most prominent enemies in the years to come also get an origin story in the show. 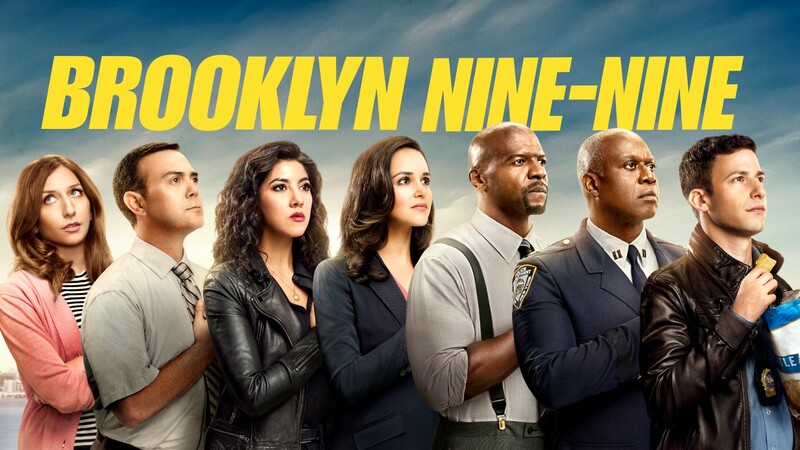 Season five will be the show’s final season which started airing on January 3, 2019. Sons of Anarchy’s success led FX to greenlight Mayans M.C. Set after the events of SOA, Mayans M.C. follows Ezekiel ‘EZ’ Reyes as he becomes a prospect to the motorcycle club Mayans. EZ is soon wrapped up in the violence and brutality of the outlaw culture. The show was renewed for a second season in October 2018 which will premiere sometime in 2019. The 99th police precinct in Brooklyn has just had a new captain. Lead detective Jake Peralta comes at odds with the stern Captain Raymond Holt who disapproves of Peralta’s reckless, childish behavior. The comedy cop drama ran on Fox for five successful seasons until it got axed. Later NBC picked up the show and issued a sixth season. The new season started on January 10, 2019. Ready to get your binge on? If you thought 2018 was a blast wait till you see what 2019 has got for television lovers! Comment what you think will be the best show of 2019.